Unplug the iron! 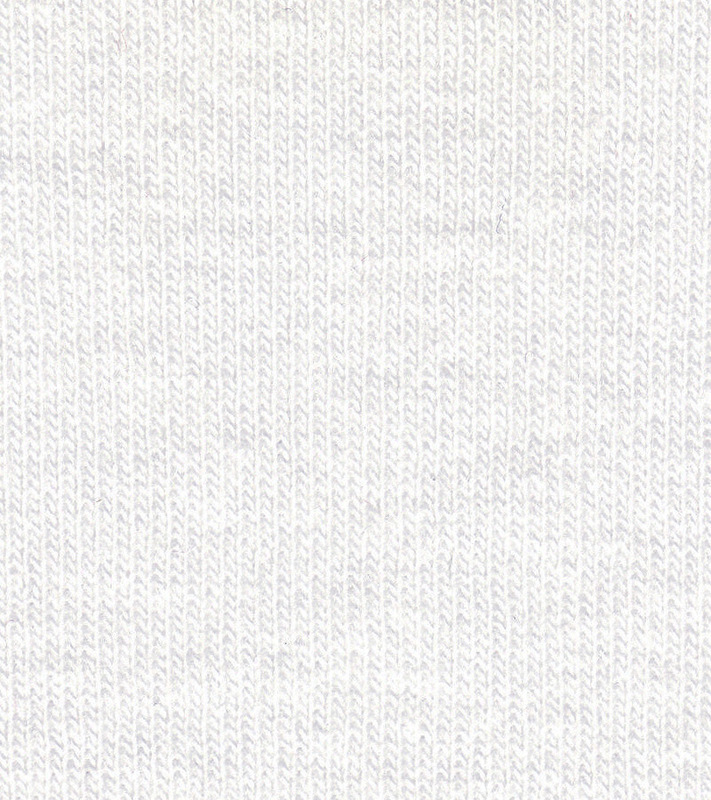 This 94% cotton/6% spandex fabric is virtually wrinkle-free. Medium weight with a slight rib texture and some wicking properties this material has a 100% stretch in the crosswise grain and 50% in the lengthwise grain with excellent recovery. It is perfect for activewear, dresses, lightweight jackets and more.